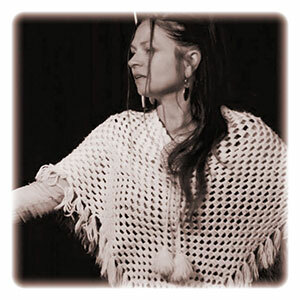 A storyteller and poet, Jaya performs folktales, sacred stories and poetry from around the world as well as holding workshops in Creative Writing and Story Medicine. Jaya has completed studies in Creative Writing and Literature at Curtin University. A regular Storyteller at The Sound Temple, Jaya is passionate about keeping this ancient art alive and thriving.